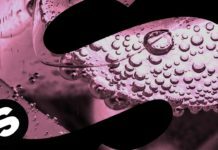 During Amsterdam Dance Event it’s a challenging for DJ’s to find the time for a good workout with all the seminars, interviews and parties they’re attending. 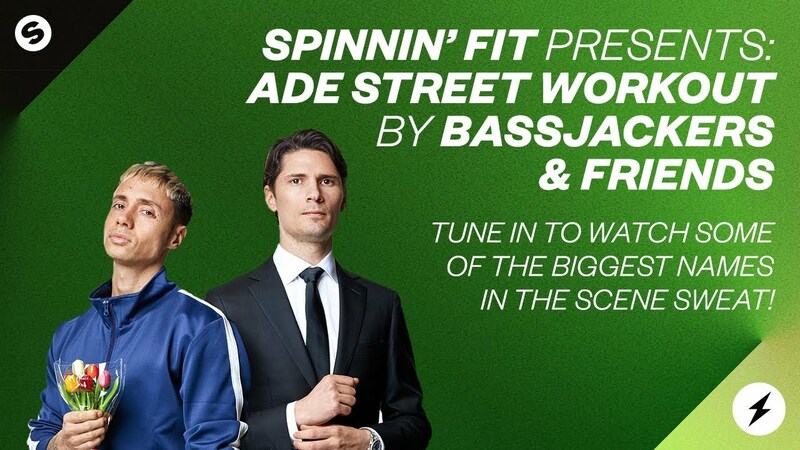 To make sure the DJ’s are in top shape for this super important week, we’re proud to present the first ever Spinnin’ FIT livestream together with Bassjackers! During this livestream Bassjackers is going to give a class of DJ’s a Street Workout. Tune in live to see them hustle for that muscle! Special thanks to Marlon from Bassjackers, World Champion Rings Yuri van Gelder, the street workout coaches from Body Weight Sports and Club West Amsterdam.